Tara Rajkumar is the director of the Natya Sudha Dance Company and School that she established in 1986 in Melbourne. 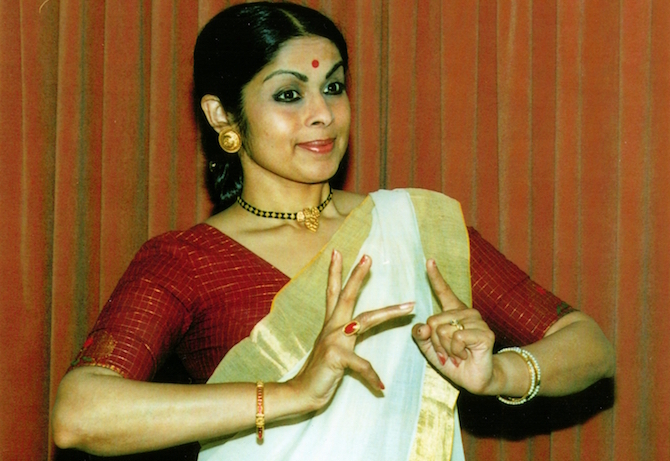 Tara has a distinguished international reputation as a brilliant performer, choreographer, artistic director and teacher of the Indian classical dance forms of Mohiniattam and Kathakali. Tara has taken her work and collaborative cross-cultural projects from traditional temple venues to prestigious theatres in India, UK, Europe, South East Asia and Australasia. She has served as artistic director and curator of festivals in the United Kingdom and Australia. In 2009, Tara Rajkumar was awarded the Medal of the Order of Australia (OAM) for her services to the performing arts. She is included in the inaugural Victorian Honour Roll of Women Shaping the Nation for her contribution to Victoria and the country.